The Security Council Committee established pursuant to resolution 1540 (2004) aims to limit the proliferation of nuclear, chemical and biological weapons. Resolution 1540 (2004) calls on States to refrain from supporting non-state actors attempting to acquire, transport or use nuclear, chemical and biological weapons; and requires States to adopt laws to this effect. States report the actions they have taken to implement the resolution to the Committee. 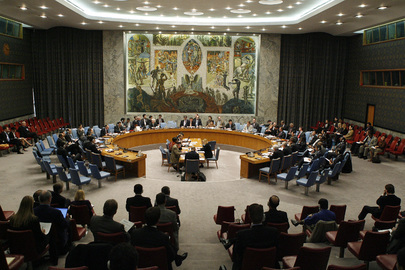 The Committee's mandate was extended to 2021 by Security Council resolution 1977 (2011). Reports to the Security Council as required.